Our team of psychologists, assistant psychologists, psychotherapists and counsellors are available to provide input into healthcare and other organisations via service level agreements. We start our working relationship with such organisations by having a initial, free of charge, consultation with you to discuss your requirements, after which we provide a written service proposal that outlines what we could provide for your organisation based upon our initial discussions with you. 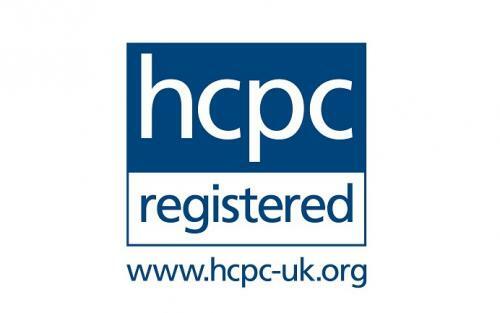 As such, the service we provide is bespoke to your requirements, but we would regularly review this with you and can change what we provide alongside any changes in your service, to ensure that we continue to provide the best possible psychological input to enhance your service, provide the most efficacious treatment for your clients, and to enhance the overall service contribute to increased referrals and successful placement. When working with you using a service level agreement we work closely with your team so that what we provide psychologically is fully integrated into your service and fully responsive to the ongoing and changing requirements of your service. 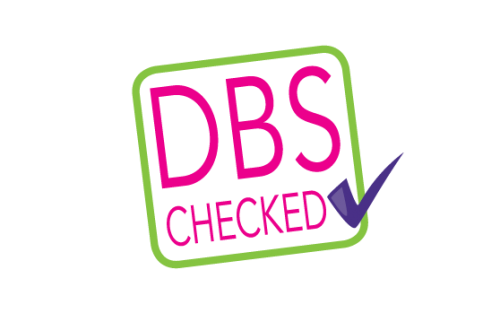 All of our staff are fully registered with their appropriate professional bodies, are committed to CPD, and have current DBS checks in place. If you are interested in having an initial discussion with us about what we can provide to your organisation please contact us and we will be happy to meet with you.